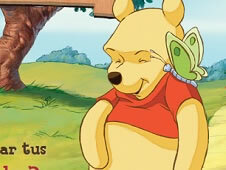 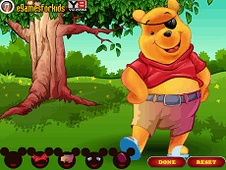 Friv-games.com team thought that the site needs a little extra fun, so we created this category Winnie the Pooh for you kids you love so much and know that it is one of your characters Favorite Disney that you want to meet him face to face every day in order to change a few words with him. 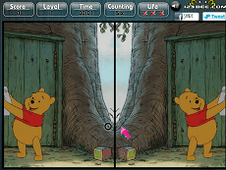 In this category we will add a lot of games with Winnie the Pooh, which I will have to try as much as possible, collect as many points and get the best time to collect all the money that has Winnie the collected to help Winnie to become champion or complicated routes to finish it has to go. 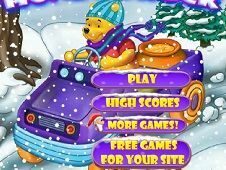 Whatever your business, we trust that you will be able to pass safely over all the obstacles as you finish all the games in this category. 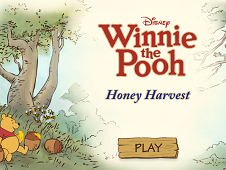 Winnie is a very cute bear, friendly and very intelligent, but has a weakness that might annoy you during the game, namely honey. 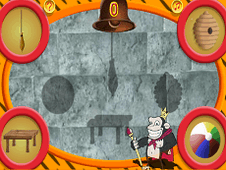 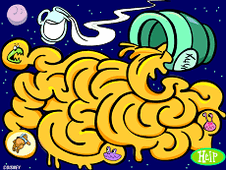 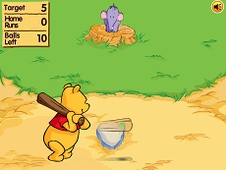 Is crazy about honey will do anything for her, and sometimes during the game might to deviate from the road if you see a beehive. 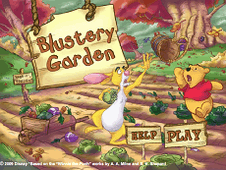 Might this curiosity to create problems or bees or other animals in the forest because they violated the territory, but you will have to take care of the bear and the about it. 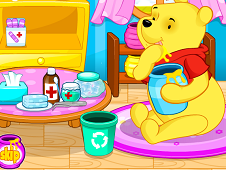 Do not get rid of an eye and make sure to always be safe because no one would want to hurt Winnie. 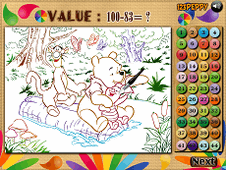 You know very well that Disney Bear playful drawings. 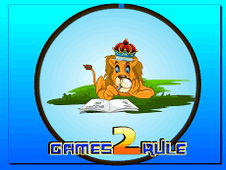 These drawings were put on display of several books written by different authors. 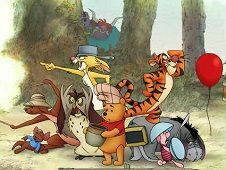 Fascinated by these stories, directors were put on the job and were thought to rods films Winnie the Pooh series. 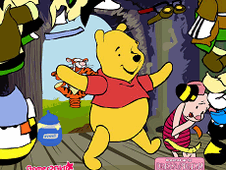 They had a huge success as the bear fascinated from the beginning each child, making them fall in love with him and he in turn indragiindu them them. 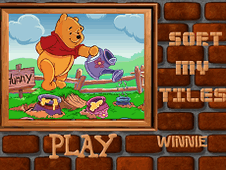 We will try every game to please you, to bring as many games with Winnie because we know you like this enormous bear and want to see as many games with him. 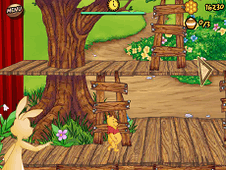 YOU KNOW THIS ABOUT Winnie the Pooh Games? 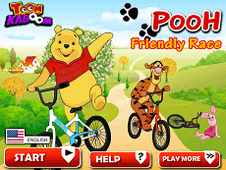 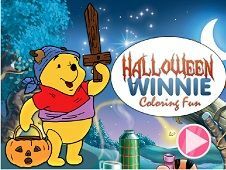 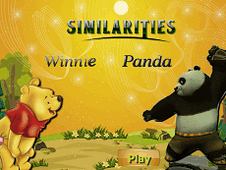 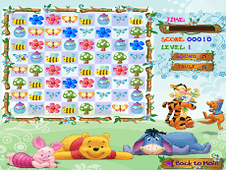 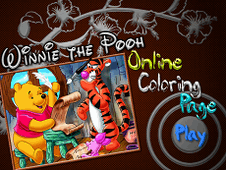 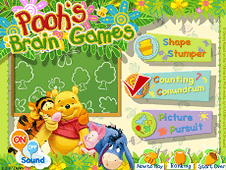 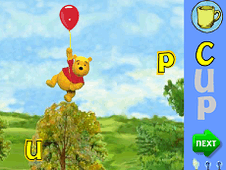 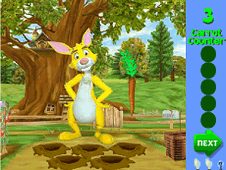 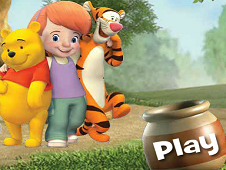 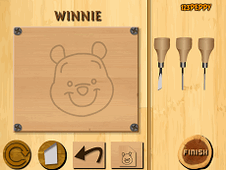 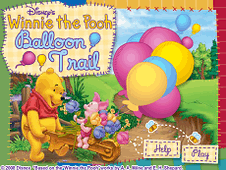 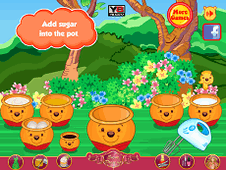 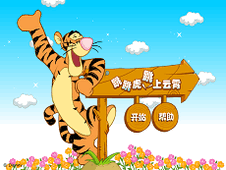 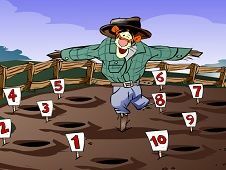 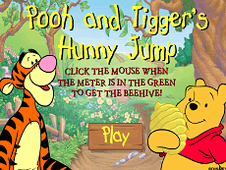 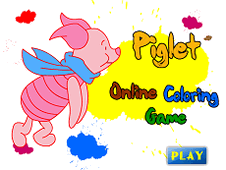 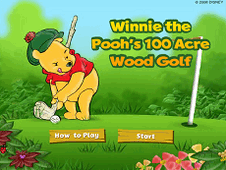 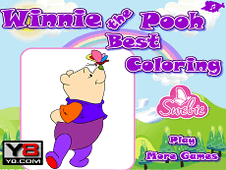 In Winnie the Pooh Games page you can find 35 games that we've published for these kids and children that are interested to play Winnie the Pooh Games, this game category have been created on 06.09.2014. 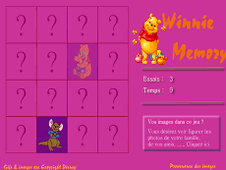 These games with Winnie the Pooh Games have been voted a lot of times and we are inviting you to let a comment after each of this game.